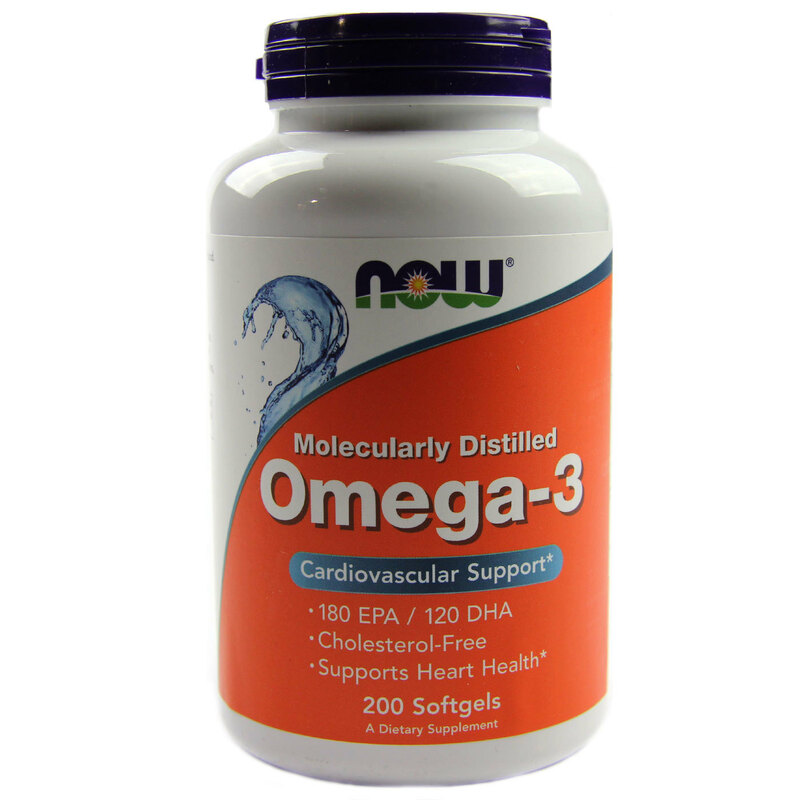 Now Foods Omega-3 is a natural fish oil concentrate that's easier to swallow than hard capsules and tablets. Notes: Contains fish (sardines, anchovies, mackerel). Vitamin E from soy. Not manufactured with yeast, wheat, gluten, milk, egg or shellfish ingredients. Produced in a GMP facility that processes other ingredients containing these allergens.Natural color variation may occur in this product. 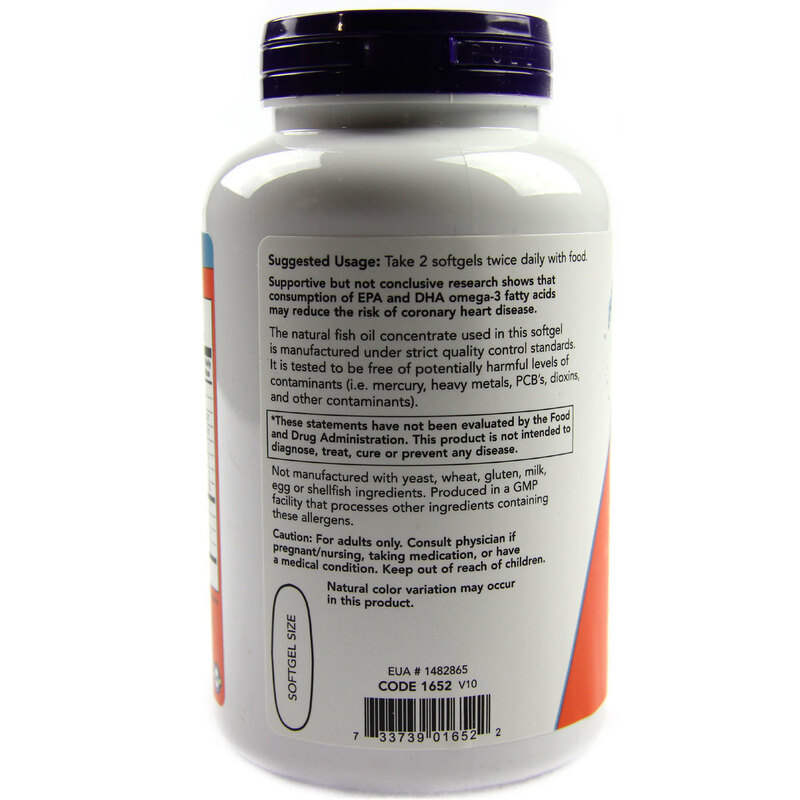 Recommended Use: Take 2 softgels 1 to 3 times daily with food. 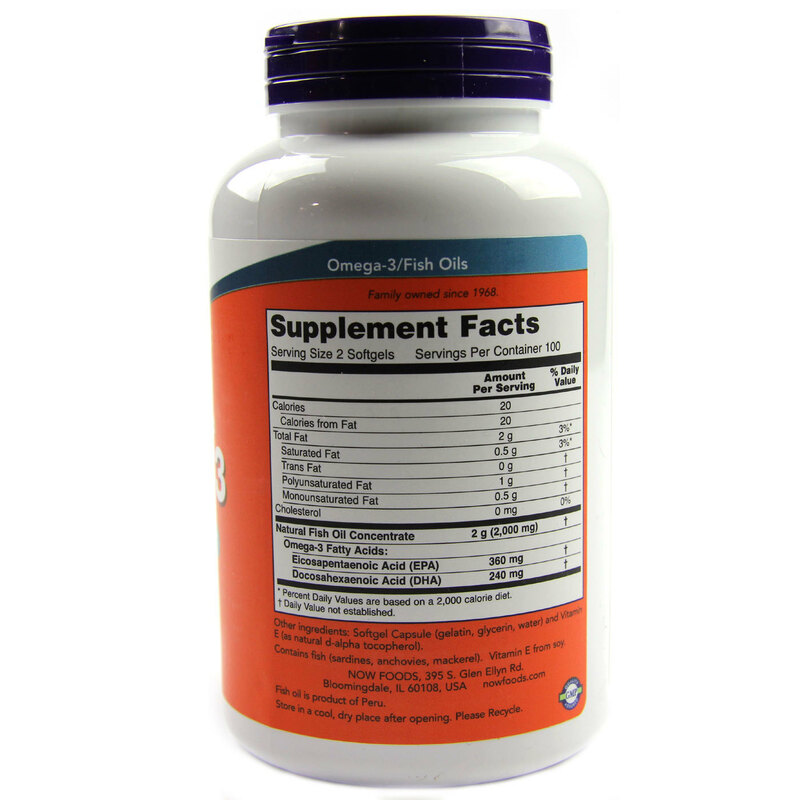 The customer reviews posted below are based on individual consumer experiences and may NOT necessarily represent what expected results will be from using or taking Now Foods Omega-3 - 680 mg - 200 Softgels. These results may not be typical and you should not necessarily expect to receive the same results. Actual results may vary. 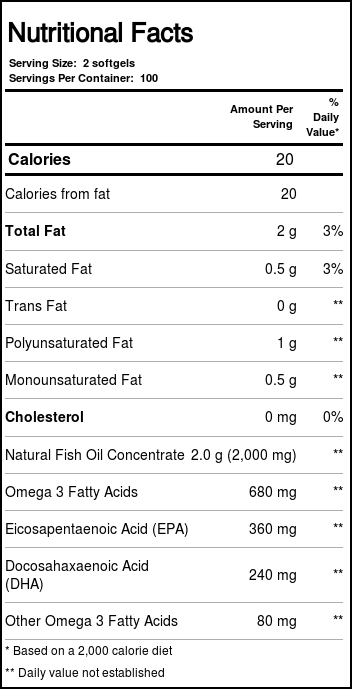 It has a concentration of omega 3 a little below the ideal, maybe for that reason the flavor is not so strong of fish! Very good product, great quality and I recommend the product. This is the real omega3 because the others I took did not give as many benefits as this. Good price and good brand! This Omega 3, besides being a reliable brand, has a price well in mind. As it is not as high in EPA and DHA, supplement at least 3 times a day! Great supplement to combat free radicals, the quality of this brand is superior to those found in Brazil, at a much better cost. So put it in the freezer and see that it does not freeze, does not contain water in the capsules, recommend and always buy. I really liked using this omega now, gel capsule very clean, does not return the fish taste, cheap and yields a lot, and I just bought more ! !